Now is the time to experience it for yourself! 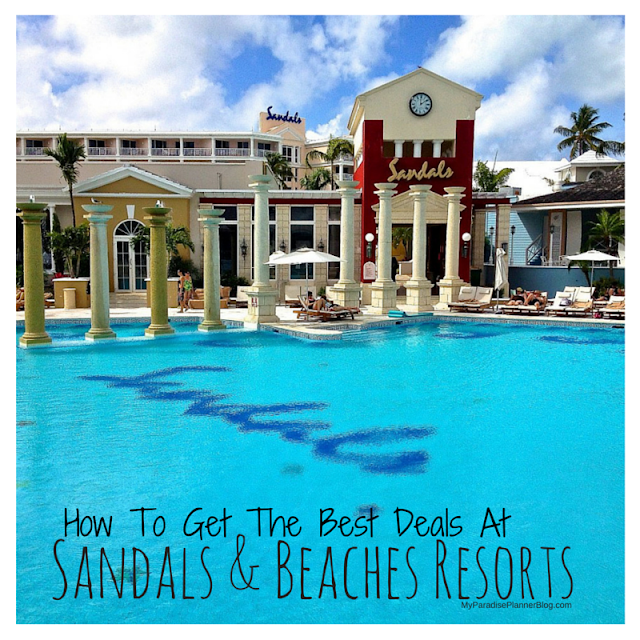 Take advantage of great savings at a Beaches or Sandals resort. You have to SEE these resorts to believe just how amazing they truly are! Email for details or to book today!